I wrote recently about the great support provided by Club members on the Tour of the Hills. 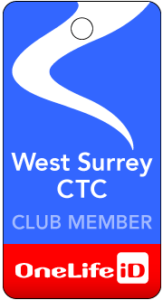 Amongst the willing marshals were Ian Pickering and Penny Knight, and they have now showed that it is not only Club events that they support, but also other very worthy causes. They have provided the following note about their involvement in a recent disability cycling charity event. It is too late to help in practical ways (until next year no doubt), but if you would like to provide support, then please note the donation link below. 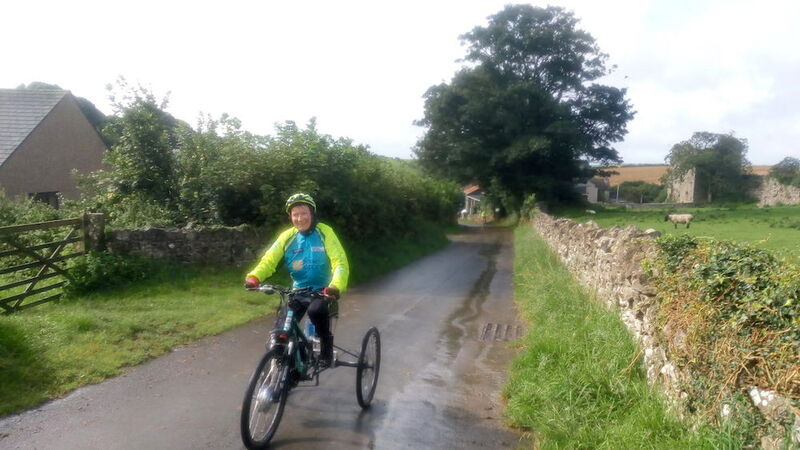 “Penny and I are just back from a fantastic weekend support-riding for EMPowered People disability cycling charity in Cumbria and Lancashire. 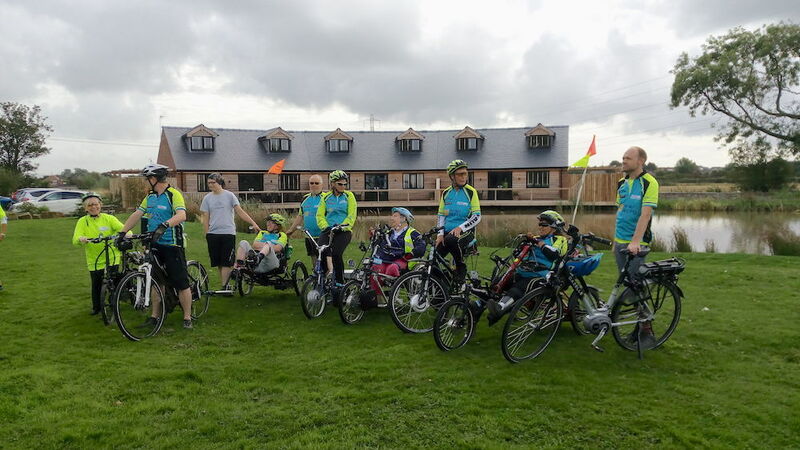 We covered over 160 miles in four days with approx 16 disabled riders taking part, supported by around 24 able-bodied riders. Despite getting completelysoaked on both Thursday and Friday morning, everyone had a great time and we enjoyed some gorgeous scenery and lovely weather on Saturday and Sunday. 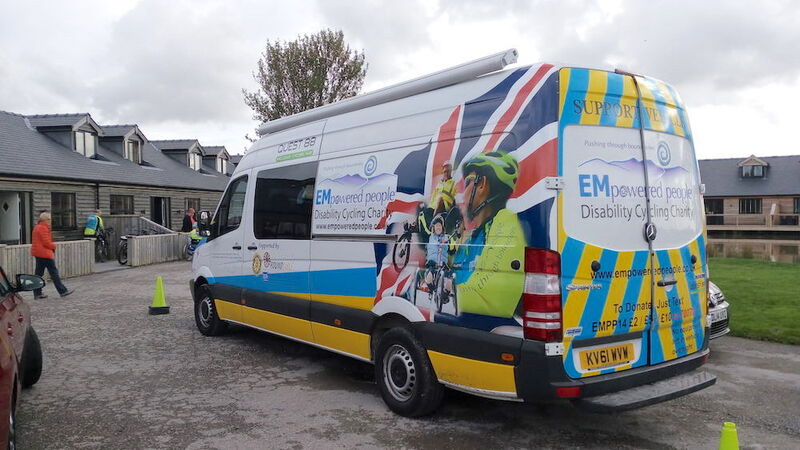 We thought you would be interested to hear about this charity and the wonderful work they do to enable and promote disability cycling. Any donations would be very gratefully received!